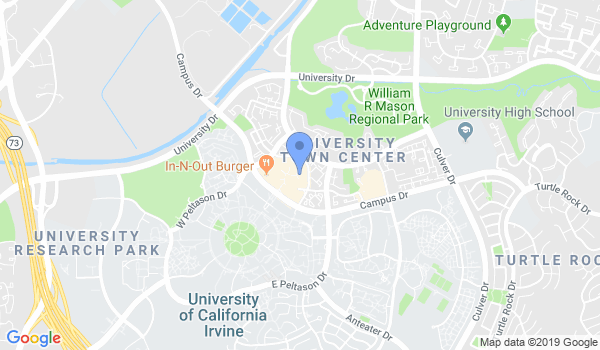 Elite fitness Taekwondo is located near UC - Irvine. It teaches W.T.F. (Kukkiwon) curriculum. Head Master, Daniel Kang (6th Dan), is very knowledgeable about the sport of Taekwondo and only wants his pupils to succeed. Would you like more information on hours, classes and programs available at Elite fitness Taekwondo? Please contact the school with your questions. Update the details, Write a Review or Report Error of Elite fitness Taekwondo. View all Dojo in Irvine or in Zip code 92612.